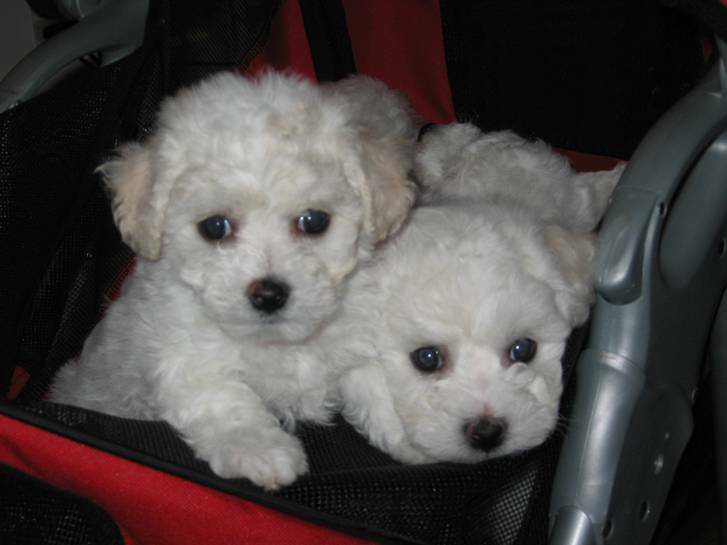 Good breeding, good temperament, good information…So Much Better Bichons. 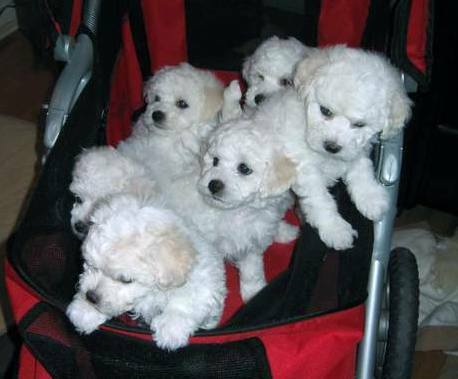 So Much Better Bichons is dedicated to the best breeding practices for the Bichon Frise. My goal is to produce the healthiest and happiest puppies available. I am committed to continually strive to improve each generation from the next.